E.D. Luce Packaging is a wholesale distributor of premium quality glass bottles, plastic bottles, glass jars, plastic jars, metal containers, and closures. 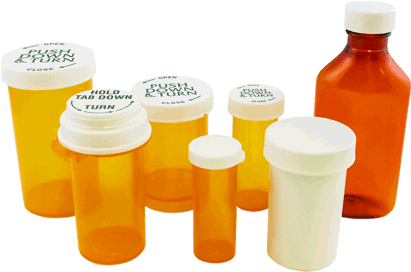 We carry an extensive selection of containers and closures to meet your commercial packaging needs. We offer low, wholesale pricing to everyone online and there is no minimum purchase required. 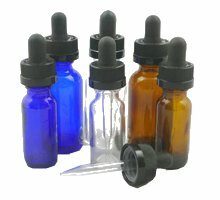 Get the best pricing on our containers and closures when buying in volume. Contact us for exclusive pricing! Let us be your connection for the best wholesale bottles and wholesale jars to present your products in the best possible way. In addition to containers, we also supply a large assortment of closures including caps, pumps, foamers, droppers, sprayers, misters, and more. E.D. Luce delivers the perfect solution for packaging your products. E.D. 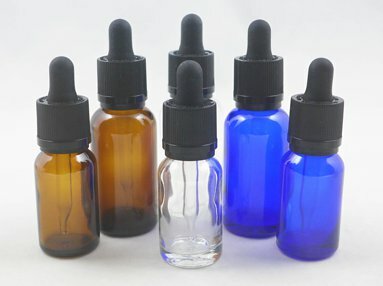 Luce Packaging sells bottles and jars at wholesale prices with no minimum order required. Our customers receive even greater discounts when purchasing our top quality bottles and jars in bulk. For the best price on our premium quality bottles and jars, request a quote for volume purchases. We can provide significant discounts on anything we carry when you purchase 5 or more cases of one item. Are you located in the Southern California area? Call, fax, or order online (check will call on your order). Please place your order 24 hours prior to pick-up. Will call hours are 9 am to 3:30 pm (PST), Mon-Fri.